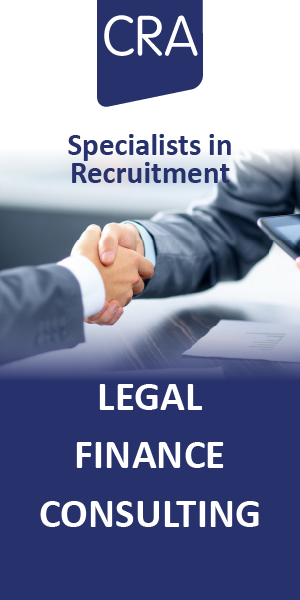 This is a well know law firm who has a strong presence within the claimant personal injury field are seeking a personal injury EL/PL Solicitor or Legal Executive to join their experienced team based in Sheffield. This EL/PL fee earner opportunity will see you dealing with a full litigated caseload of defendant EL/PL files. You will handle high quality EL/PL cases from inception to completion. -claimant and defendant experience will be considered. There is more than one role available within this team due to continued expansion. We would be keen to hear from people at all levels. For more information please contact Robert Addy on 0114 2418030 or click apply.